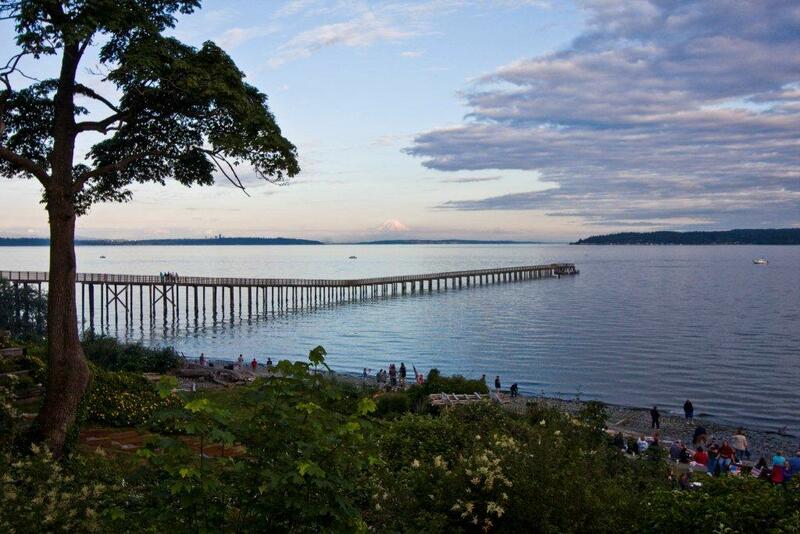 The Port Of Indianola was originally developed in 1916 and has been a jewel of Kitsap County ever since. Visitors can find long stretches of sandy beaches, casual friendly locals, fishing, crabbing and a whole host of activities to enjoy. Boater's are welcome to anchor over night and there are many nearby destinations to explore and learn about. 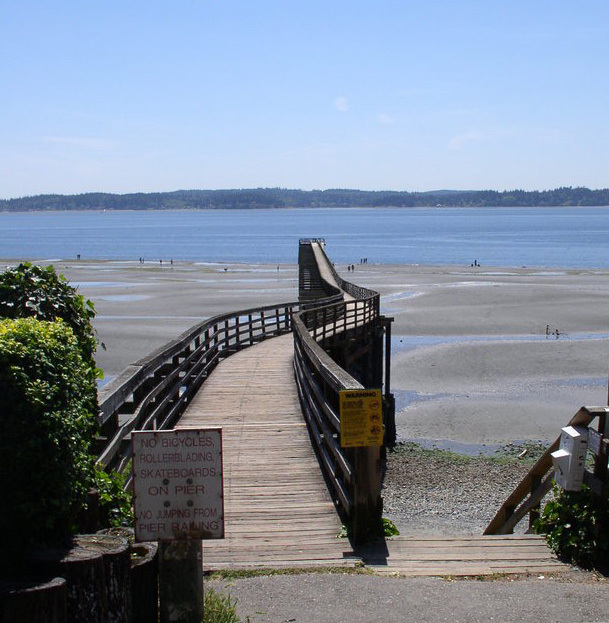 Whether you enjoy walking beaches, exploring tidal pools, fishing, crabbing, building sand castles or just simply relaxing, the Port Of Indianola has something for the whole family to enjoy.